NCHA's Triple Crown Winner and all-time leading sire of cutting horses. NCHA earnings in excess of $89,000, NCHA Non-Pro Super Stakes Reserve Champion. 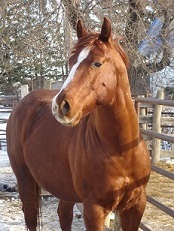 MARMOSET is a trained cutting horse. His get are wll known and popular in the cutting circle. 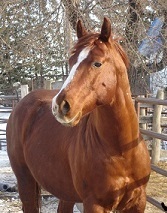 MARMOSET is the sire of NCHA Money Earners AQHA ROM Ranch Cutting Money Earners, SRCHA Intermediate Rider Money Earners. His get have topped several sales including Prairie Quarter Horse Breeders Sales and the Rancho Rio Team Roping Sale in Wickenberg, Arizona WKK Wild C bringing $30,000.00. Smart Lil Marmoset foals will be for sale in 2018 at home or at the Ranch Country Horse Sale in Maple Creek, SK. in September. Contact us for breeding fees and further information.